The Saqui’s are great guides and Ernesto Saqui is the park ranger there. This is an introduction to our new project based in Maya Center Village, the second building on the Jaguar Reserve access road. 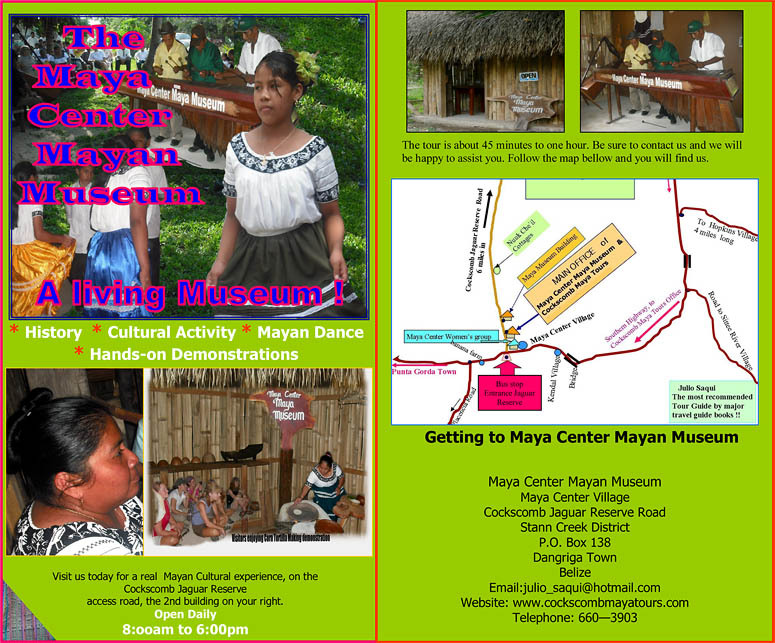 This new project is the Maya Center Mayan Museum, the only one of its kind in Belize. Look for us on the internet at www.cockscombmayatours.com. 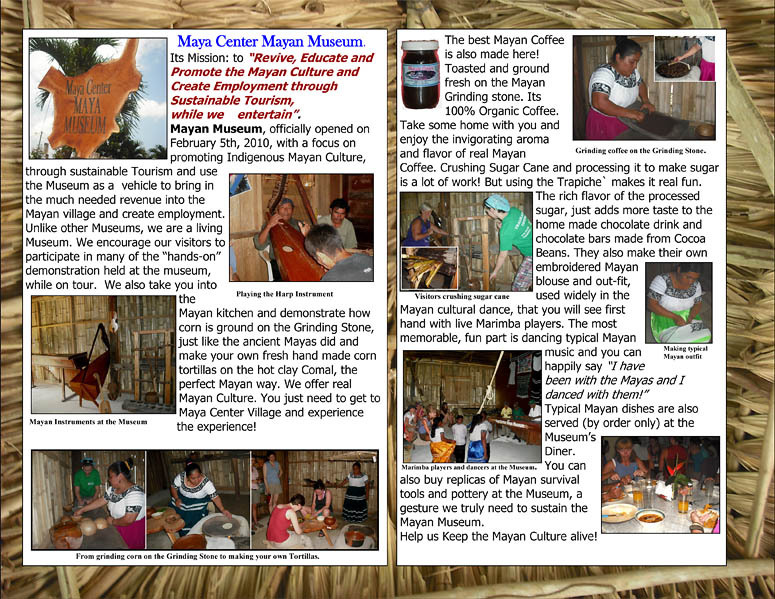 Here we offer real Mayan culture and hands-on demonstration to tourist. Unlike other museum, we are a living museum. 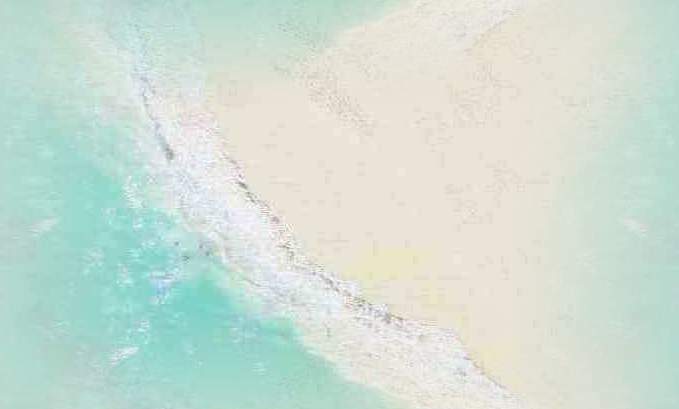 Tour operators and wholesalers can easily combine this tour with their Jaguar Reserve tour. If you happen to be in area and have some time, please stop by and I will be more happy to show you what we are doing here.